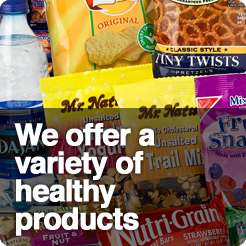 Pinnacle Vending Group is your first choice for Vending Services in the Tristate area. We are your full-service provider for vending machines, soda, beverages, vending, vending snacks, office coffee or office coffee service, Coke vending machines, Pepsi vending machines, food vending machines and much more. 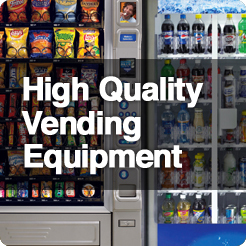 PVG provides top-notch vending service to businesses and organizations of all sizes in both Pennsylvania and New Jersey. You will see us regularly in Philadelphia, Bucks County, Falls Township, Bristol Township, Lower Makefeid Township, Levittown, Langhorne, Bensalem Township, Mercer County, Hamilton Township, Princeton, Ewing Township, Monroe Township, Bordentown Township, New Brunswick, and Trenton. 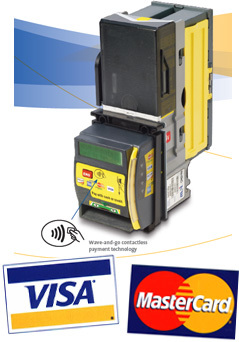 You will appreciate our clean, modern vending equipment equipped with cutting-edge conveniences like debit and credit card readers and guaranteed product delivery system. And while we expect everything to go perfectly, you can be confident we will respond within ONE HOUR if your vending equipment needs servicing. Our route drivers make sure your machines are well-stocked, clean and operational. 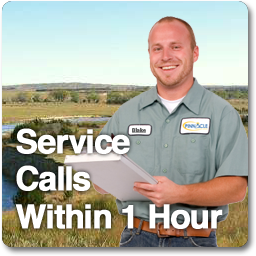 Please contact us for your free, no-obligation consultation to discuss vending services for your location. Reach PVG at (267) 799.5743 or info@pinnaclevendinggroup.com.